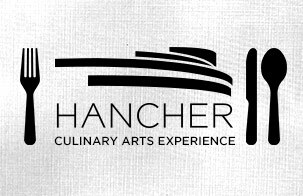 Hancher | Great Artists. Great Audiences. 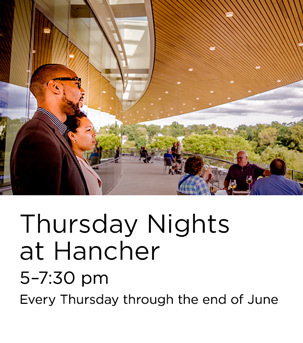 Hancher Performances.